Computer crash?! All files lost? It’s happened. Really. Don’t let it happen to you. Starting over is NOT fun. So decide on a backup plan. And use it. Get a flash drive and use it for NOTHING else. Ask a friend if you can save backup copies on her computer. 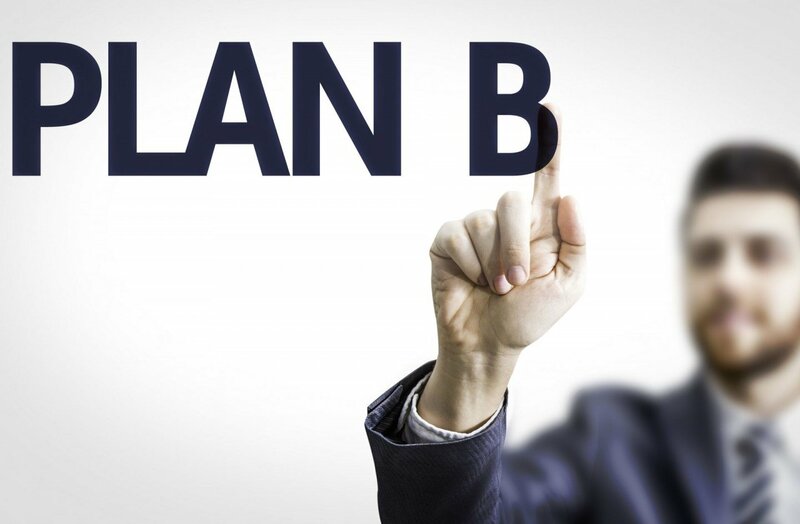 Again, once you’ve established a backup plan – remember to use it. Backup your data every day.